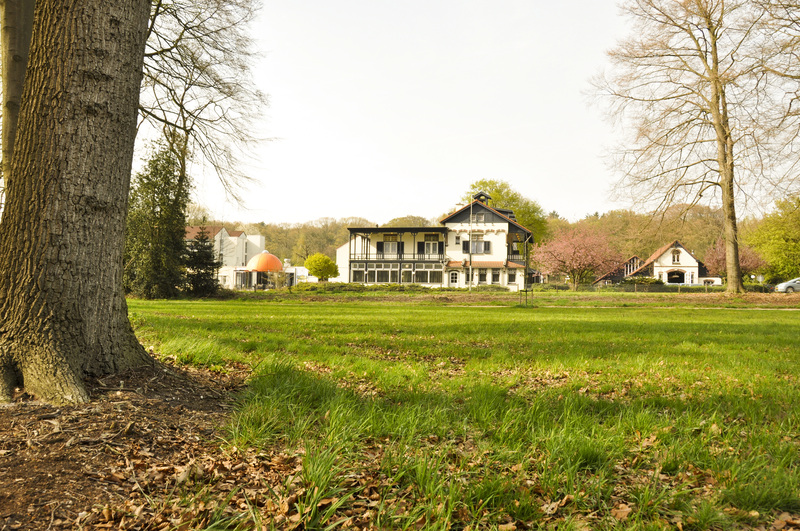 The Sandton Hotel de Roskam has been here in one of the most beautiful spots in the Netherlands, in the middle of the Posbank nature reserve and only a few minutes from Arhnem, for more than 300 years. 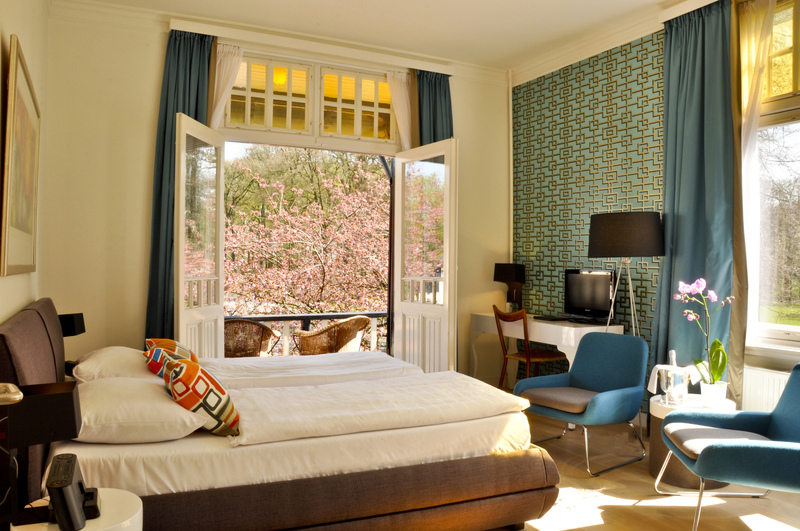 The building has been in use as a hotel since 1688 and has been extended over the years to become one of the most appealing and best-equipped hotels in the Veluwe region. You can expect a warm welcome from our professional team as you make yourself at home in our tasteful, well-equipped rooms, lounges and restaurant with superb cuisine. Sandton Hotel De Roskam is the perfect place for cycling and walking through the Posbank, shopping in Arnhem, a beauty treatment in our Beauty & Wellness salon, or enjoying a meal in our stunning restaurant. 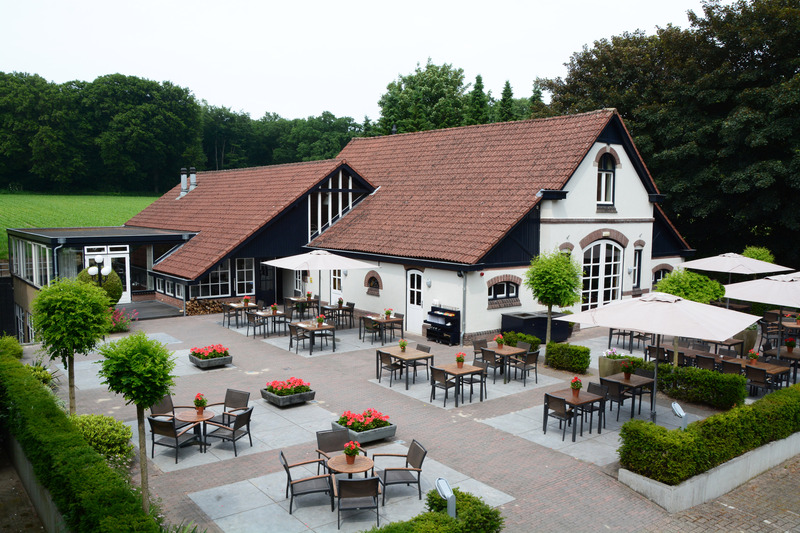 We look forward to welcoming you to our hotel in the Veluwe!